For those of you that don't know, Talib Kweli & Hi-Tek ARE Reflection Eternal. Your artist(s) of the week = Reflection Eternal. Revolutions Per Minute on sell Tuesday, May 11. The Jawn of the Week is new program in which we, UCI Hip Hop Congress contributers, introduce to you, our loyal readers, a song old or new that we feel imperative that you, our loyal readers, listen to. This being the first Jawn, HHC feels it necessary to set it off right. So without any further ado we present......I don't know by Slum Village feat DJ Jazzy Jeff of the album Fantastic, Volume II. 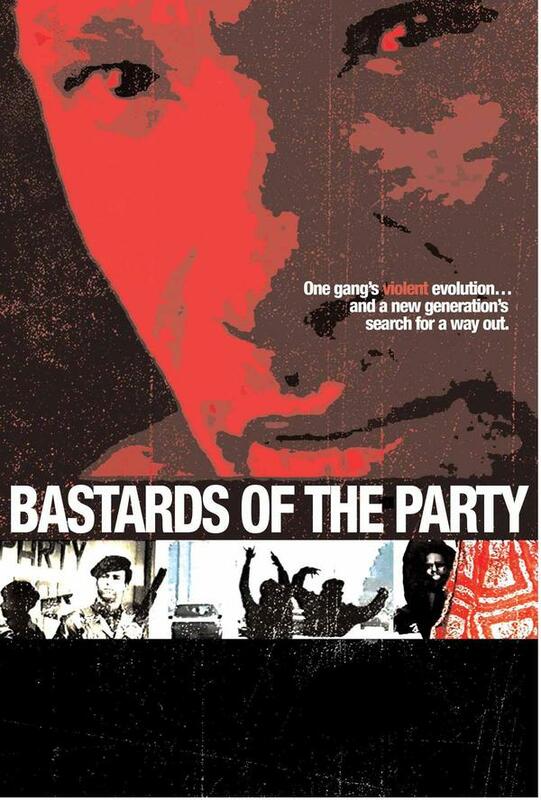 Muslim Student Union are bringing Bastards of the Party film screening to UC Irvine - Monday, May 3rd at 6pm, in HIB 100 (Humanities Instructional Building). 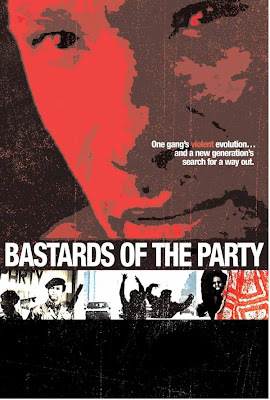 A teach in about the gang situation in Los Angeles analyzing the movie "Bastards of the Party." A former LA gang member will also talk about his experiences. 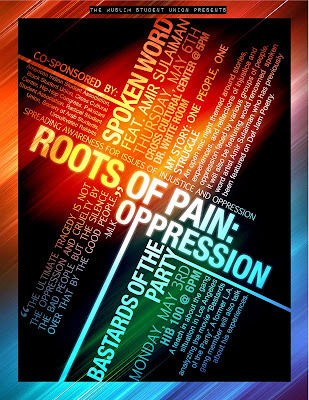 Muslim Student Union are bringing Amir Sulaiman to UC Irvine - Thursday, May 6th, at the Cross Cultural Center - Dr. White Room. When: Thursday, May 6th, 2010 @ 5PM! Deep within Rochester New York, a poet writes the words his heart can no longer restrain. From the silent cries of the battered wife to the painful resignation of the orphaned child in Malawi, Amir Sulaiman intensely radiates the stories of life. The ailments of humanity are channeled through him into the eyes, ears, and hearts of the listeners. He carries the weight of the world on his shoulders, and with that he speaks of change, of growth, of reviving life. Twice featured on Def Jam Poetry, and with three released albums to date, Amir keeps audiences rapt on a global scale. When he isn’t touring, he spends his days cultivating youth in the art of poetry and style and giving presentations on politics and society. Dedicated to revitalizing hearts and minds, Amir Sulaiman walks the uphill battle without breaking a sweat, bringing a fervent beauty to the art of language.